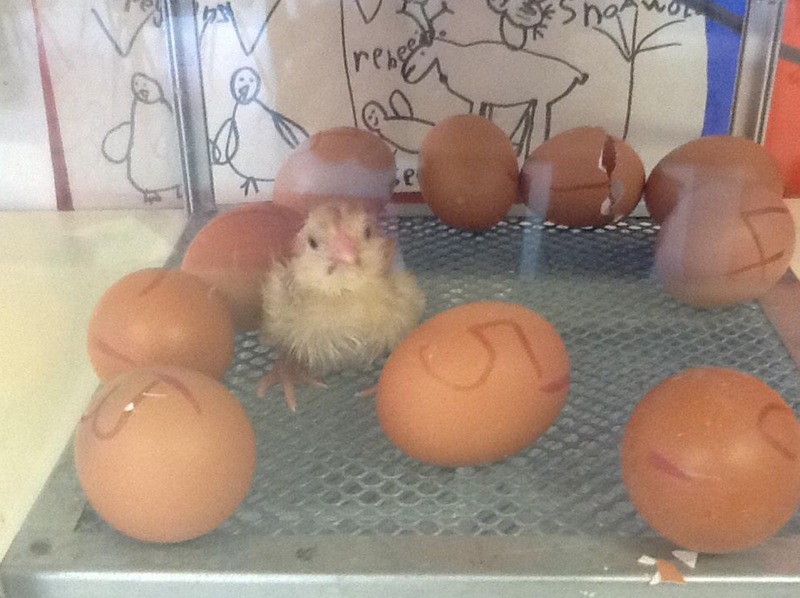 Weeks of patiently waiting have finally paid off, as we have just welcomed some fluffy new chicks into the world! 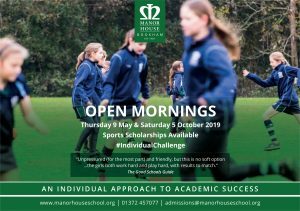 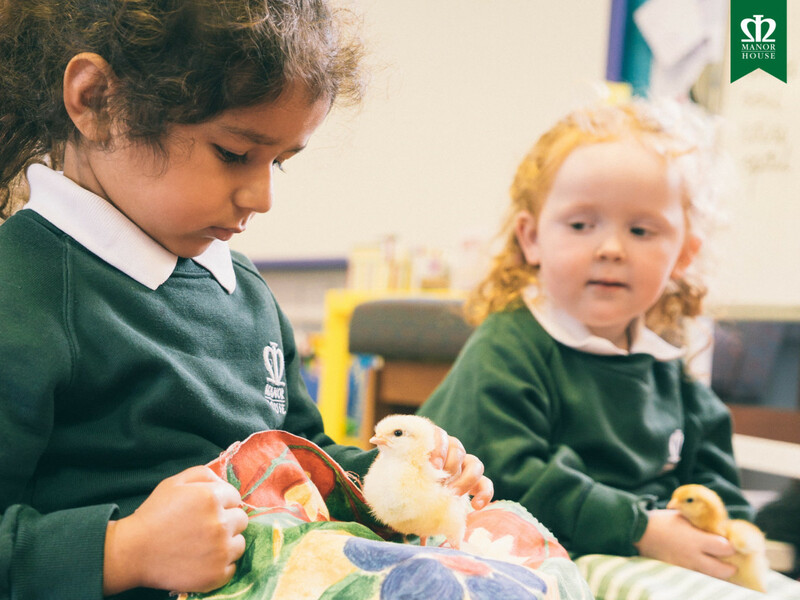 The little bundles of fluff have all hatched healthy and happy, and the girls are certainly excited and inquisitive to find out more about the new additions to the class. 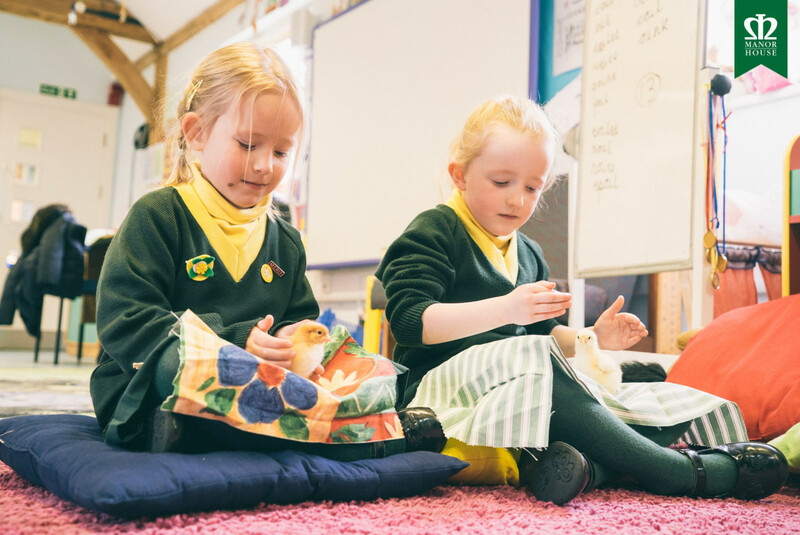 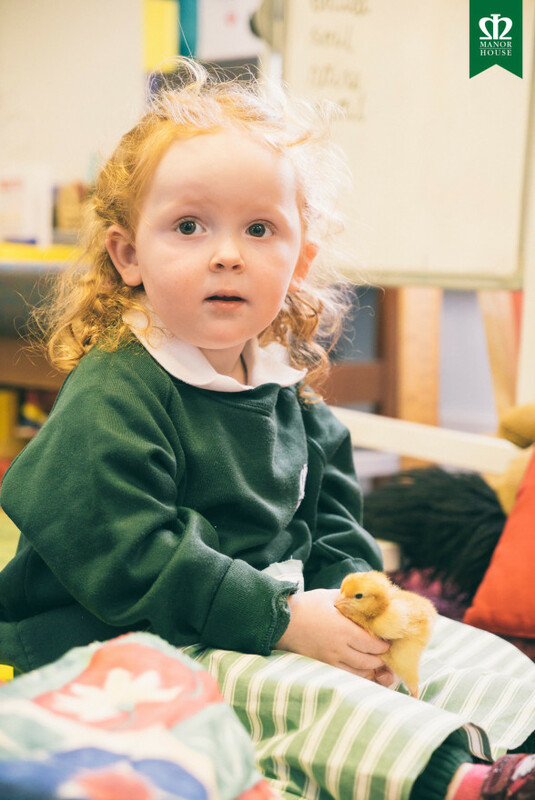 Take a look below at some of the pictures we captured of the girls holding them for the first time – an experience for both the class and the baby chicks!